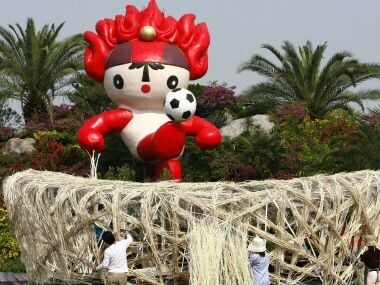 After the 2008 Beijing Olympics, China has faced challengers in finding new uses for its Olympic investments, with many venues falling into disrepair. 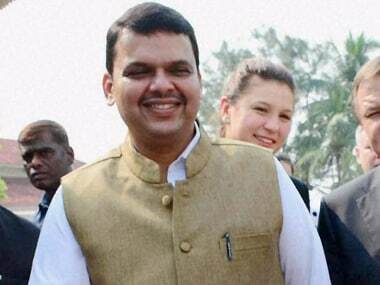 Maharashtra CM Devendra Fadnavis hinted Narsingh Yadav may have been "tricked or framed", while asking the Union Sports Minister to look into the case. Ace Indian shuttler Saina Nehwal has been seeded fifth while her compatriot PV Sindhu will start as ninth seed at the upcoming Olympic Games. 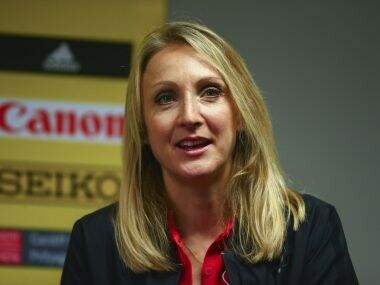 Marathon world record holder Paula Radcliffe described the IOC's refusal to ban Russia from the Olympics as a "sad day for clean sport". 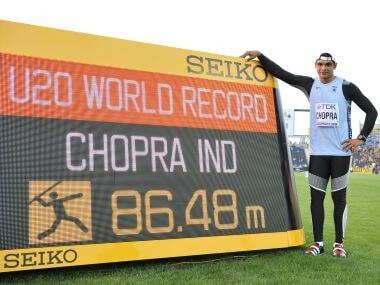 Javelin thrower Neeraj Chopra created history on Saturday when he became the first Indian to win a gold medal at any world championship in athletics. 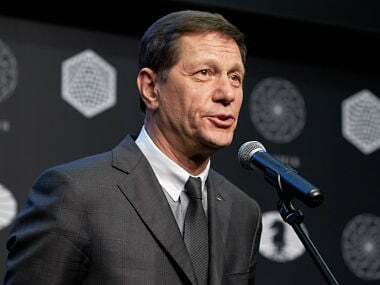 Russia's Olympic Committee pressed with its preparations for the Rio Olympic Games despite the threat of a ban for state-run doping hanging over the country. 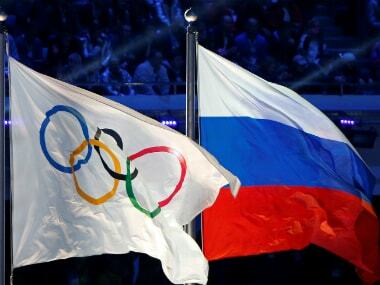 The International Olympic Committee barred Russia's Sports Minister Vitaly Mutko from the Rio Games and withdrew backing for international events in Russia over a state-run doping programme, but delayed ruling on a complete ban on the country until after a key court case on Thursday. 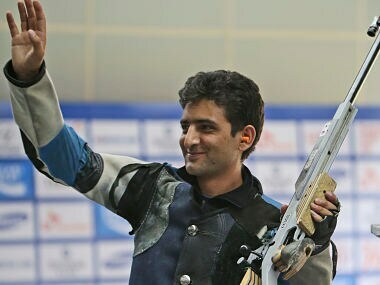 The Indian Olympic Association (IOA) on Monday said it won't be possible to strictly follow the 40 percent cap on the coaching and support staff and they will try to accommodate the requests of as many athletes possible with priority being given to medal hopefuls at Rio. 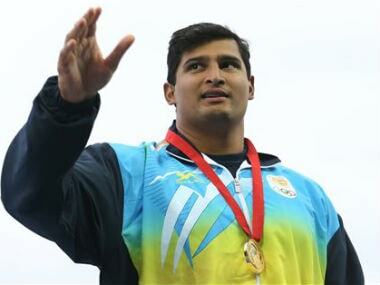 Reigning Asian champion discus thrower Vikas Gowda has suffered a shoulder injury and his participation in the upcoming Rio Olympics is subject to fitness, the Athletics Federation of India said on Tuesday.